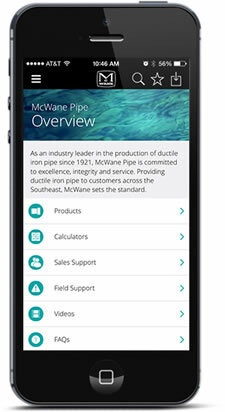 Coshocton Tribune featured McWane Ductile in Coschoton, Ohio in article written by Leonard Hayhurst. U.S. BANK STADIUM, HOME OF THE MINNESOTA VIKING’S $1 BILLION PROJECT RELIED ON HUSKY COUPLINGS FOR THEIR HIGH DEMAND PLUMBING SYSTEM. The Best-Selling Heavy-Duty Coupling in American is Now Even Better! There are two reasons more HUSKY no-hub couplings are installed than all other brands of heavy-duty couplings combined: quality and peace of mind.